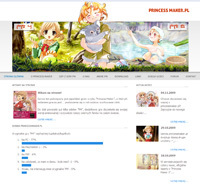 This site is dedicated to Japanese games from the "Princess Maker" series, in witch your goal is to ... be a parent and rise your daughter! 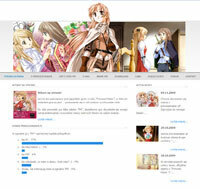 To this date there are a couple of games in the "PM" series, in addition the game has been made into an animated series and has gained a lot of fans across the world. 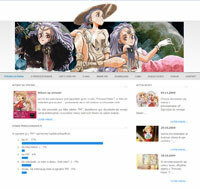 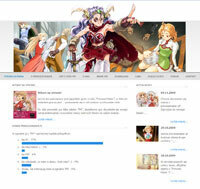 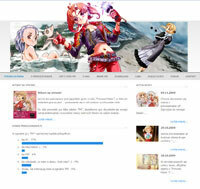 How do you like our site in english? 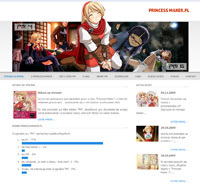 If you wish to be be informed about changes at PrincessMaker.eu via e-mail, please sign up for our newsletter!